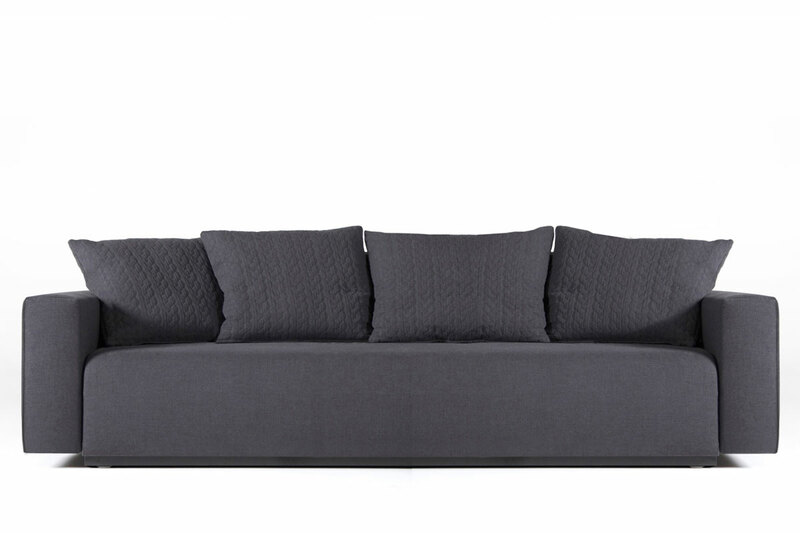 This generous sofa bed from Prostoria combines a classic look with modern function and fabrics. 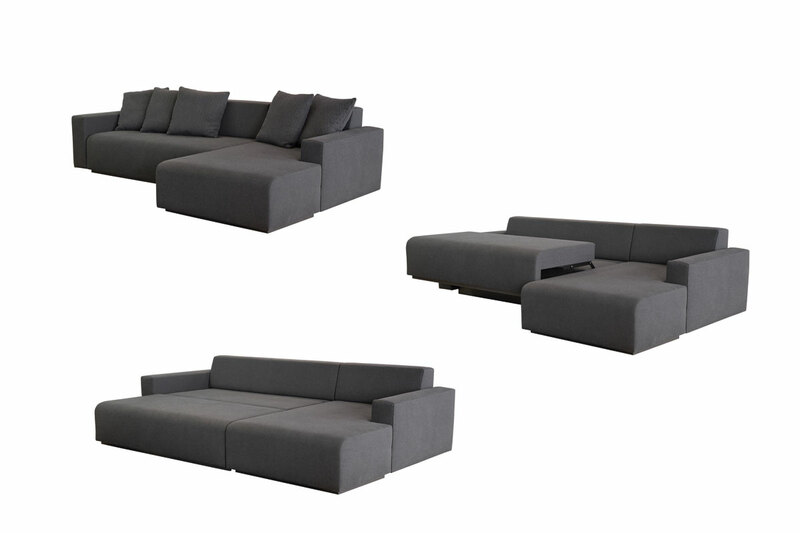 Simple to convert from sofa to bed - just lift on the seat section and the seat lifts over and locks down to provide a full double size sleeping surface (140 x 200cm). 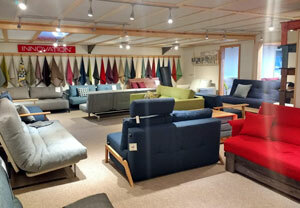 Available to order in a wide choice of fabric colours and textures - please see the panel to the right. The COMBO 3 Seater includes 4 feather-filled backrest cushions to match your chosen upholstery fabric. Also available is the COMBO 2 Seater Corner sofabed with chaise. 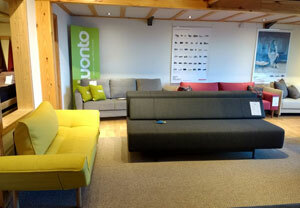 Take a look at all our Prostoria Sofa and Sofa Beds.